Dr. Charlene Walton is a Washington native, originally from Federal Way. She completed her Bachelor's at Seattle University in Biology and Spanish and her Doctorate of Optometry at Pacific University in Oregon. Dr. Walton’s clinical training includes work at the American Lake Veterans Hospital in Tacoma, WA and Pacific Cataract and Laser Institute in Bellevue, WA. 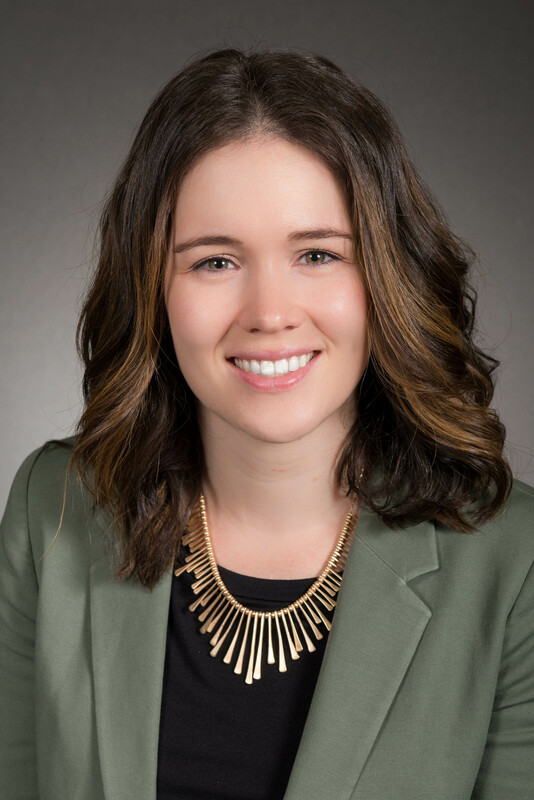 Post graduation, she spent several years at a medically focused private practice in South King County before joining Puget Sound Eye Care in 2019. She enjoys serving patients of all ages and backgrounds. Her clinical training includes an emphasis on ocular disease including glaucoma, diabetes and cataract pre- and post-op management. She is also available to do examinations in Spanish upon request. Dr. Walton also enjoys serving her community and profession in her free time. She is an active member of the American Optometric Association and Optometric Physicians of Washington. She has previously served as the King County Optometric Society President and has participated in eye care missions locally and abroad in Central America. Dr. Walton currently lives in West Seattle with her husband. She enjoys running, rock climbing and traveling in her free time.